Looking for plastic machining services? Whether you have 1 or 10,000 parts Aeromat Plastics is here to help! Request a quote today. 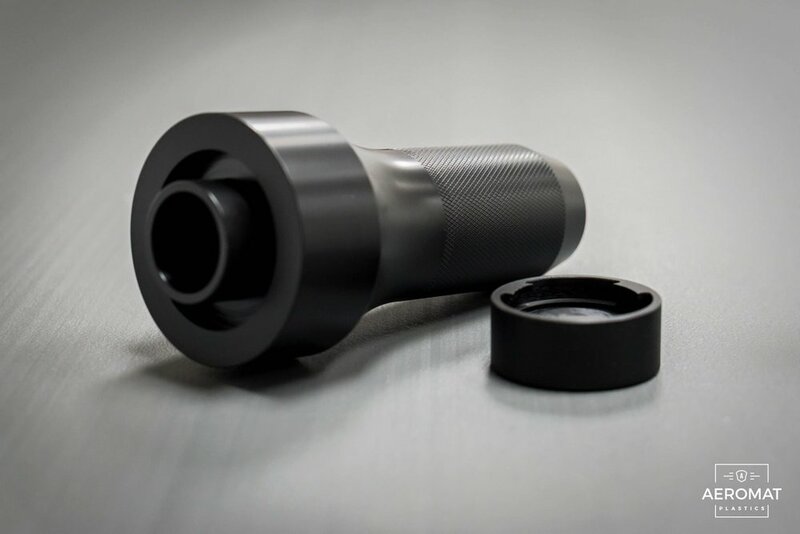 When it comes to machining plastics, we take every aspect into consideration. Different materials can and should be treated differently when they are being machined. We can help you understand the benefits and limitations of our many different material types, while still meeting your exacting specifications. Need a part to remain flat after machining? Wondering what surface finishes are possible for a specific type of material? We are your go-to resource to help with those needs. Not only that, but we have industry leading machining capabilities to back up our recommendations. From prototype to production you can lean on us to be your trusted partner for all your plastics machining needs.